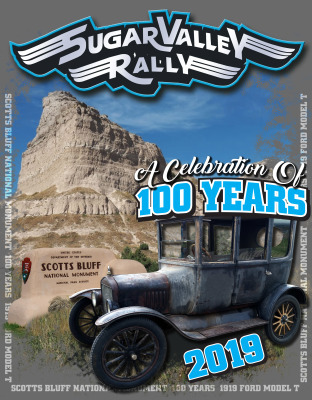 The Sugar Valley Rally is hosted in the Gering/Scottsbluff community. and enjoys widespread support from local businesses and residents. The Rally committee, the VCRA organizers, and local orgaizations and volunteers work together to make the rally a fun filled success. Cars 50 years old and older can compete for prize money. Cars less than 50 years old are welcome to compete in the Rock & Roll Touring Class. The Sugar Valley Rally is not a speed race, but a precision timed event. Teams are given a set of instructions and directions for the course. The team coming closest to the "perfect" computer generated score wins.